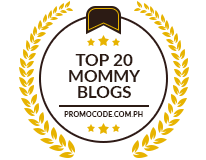 THIS GIVEAWAY IS OPEN TO EVERYONE, NOT ONLY FOR MOMMIES AND DADDIES. FUNKYFEET IS AN IDEAL GIFT FOR FRIENDS AND FAMILIES WHO HAVE BABIES!! When my Bella Grace was three months old, I had a hard time finding shoes that would fit her. I wanted her to wear shoes when we go to church or the mall. Unfortunately, all was very big for her. So when I saw the baby of church mate, she was wearing something that looked like shoes to me but when I went closer it was just a pair of socks. I asked the mom were she bought it and she replied that her sister bought it in Manila and sent it to her. After church, I immediately searched online for socks that looked like shoes. 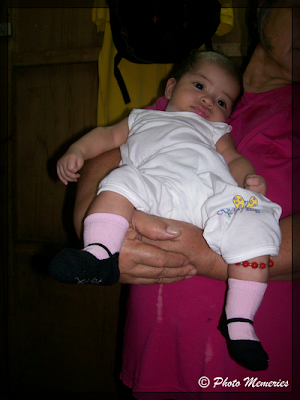 I looked for online store for babies in the Philippines until I finally found Funkyfeet being sold by Proud Mama Store. After that, I talked to the owners and asked them how I can order and if I could pay via Paypal. The immediately replied and I let them process my orders. After a day or so, my ordered arrived and finally Bella Grace became a fashionista baby with her new set of Funkyfeet!! Now, if you want your daughter, son, niece, nephew or godchild to become fashionista babies. Here is your chance to win your very own Funkyfeet set. You can win a set of Safari Steppies for baby girls or a set of Skaterboy for baby boys! Isn’t that exciting?! 3. If you have a blog and a Facebook account, you can do both and get two separate entries provided that your reason of winning a Funkyfeet set is different. 4. If you have more than one blogs, you can make another post provided that your reason of winning a Funkyfeet set is different per blog. 5. Submit all the permalinks of your blog posts and your Facebook Status using this FORM. 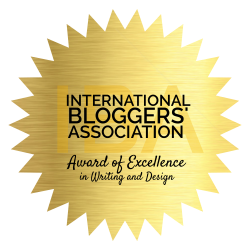 Please DON’T FORGET to comment with your blog posts below too so that others could visit your entry. 6. There will be two winners, one for each set. Winners will be chosen by the owners of Proud Mama Store. 5. Submit your additional entries using this FORM. 6. Two (2) winners will be chosen via random.org. Winners will get $10.00 each. 1. A participant may win twice. She/he can win the Funkyfeet Set of her/his choice and the Special Prize. 2. This contest is open to all residents of the Philippines. Participants outside the Philippines can also join provided that they have a Philippine address where the prizes will be shipped. The special prize of $10.00 is transferable via Paypal. 3. Shipping will be shouldered by Proud Mama Store. 4. Contest will start today October 24 and will end on November 7, 2010 at 11:59PM. If you have questions and clarifications, please leave your comments below. Sureness Sis! Hinde lang naman ito pang mommies and daddies! Pwede sa lahat! Mommy, just like what I have said kay Shydub at kay Zoan. Pwede naman mag join lahat kasi may special prize naman na $10 at kung manalo ka, pwede mo ito e-gift!! 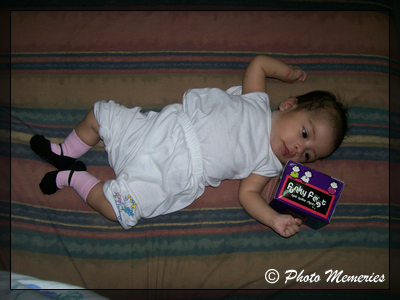 Joined the Pinay Mommy Online’s Funkyfeet giveaway!